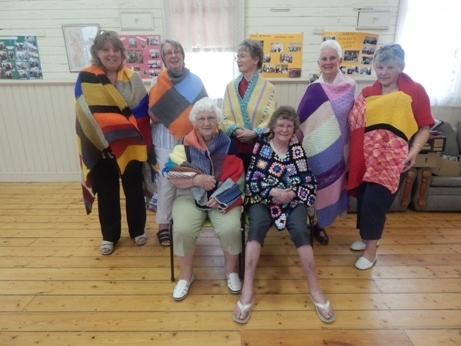 Knitters from all over Australia are coming together to bring a little warmth and love to residents in remote areas of Australia, one stitch at a time. 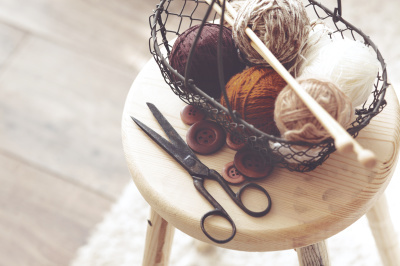 It is widely acknowledged that knitters have a generous spirit. 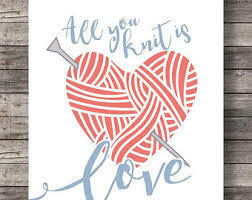 From whipping up scarves and hats for the needy to donating their yarn money to charity, knitters continuously put their needles together for others. 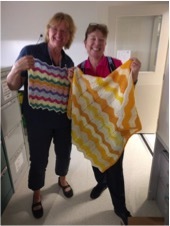 And with hundreds in desperate need of some love and warmth, Kwaya's knitters are ready to deliver. Jude Mapleson is the Knitting Group Co-ordinator for the KwaYa Project. 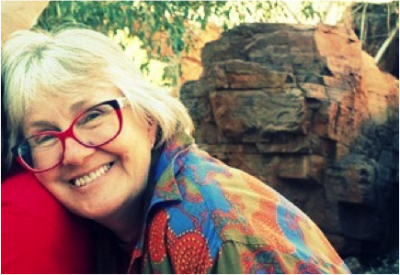 She resides in Alice Springs and brings knitters together from across Australia for this very worthwhile project. 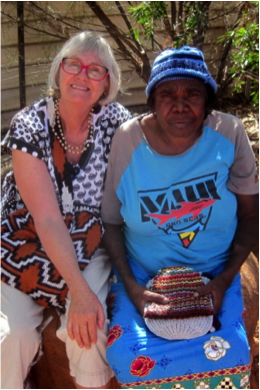 We send knitted goods to the remote areas of Alice Springs for the local indigenous population. NOTE: Crocheted garments more than welcome!! Donating knitted garments or wool?